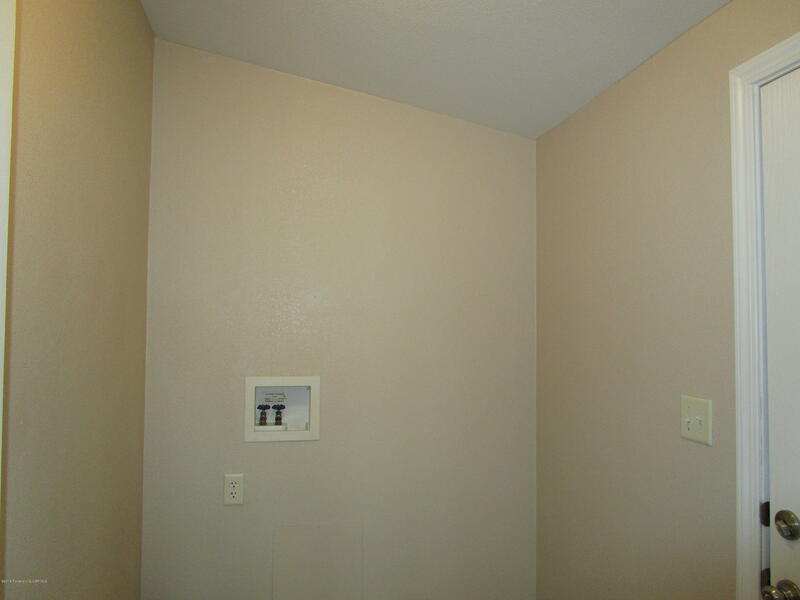 Totally updated!! 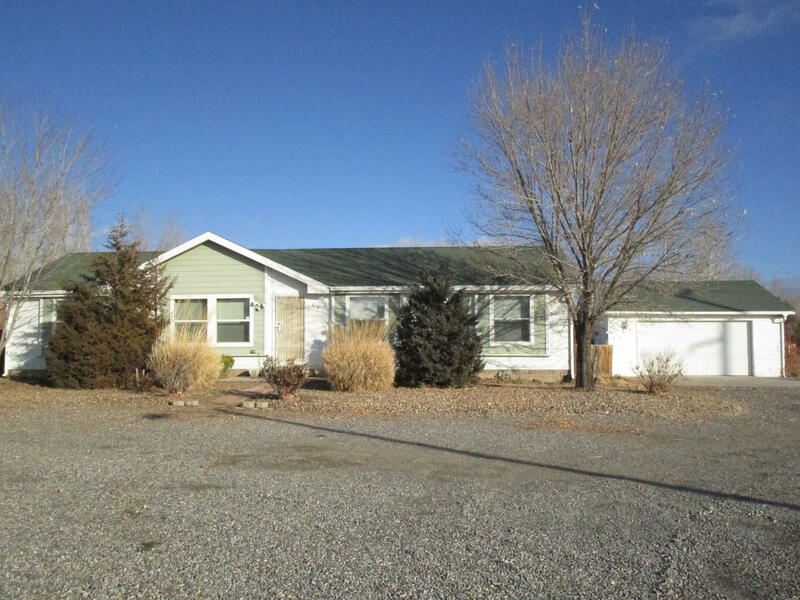 Beautiful 2006 Karsten manufactured home on permanent foundation. 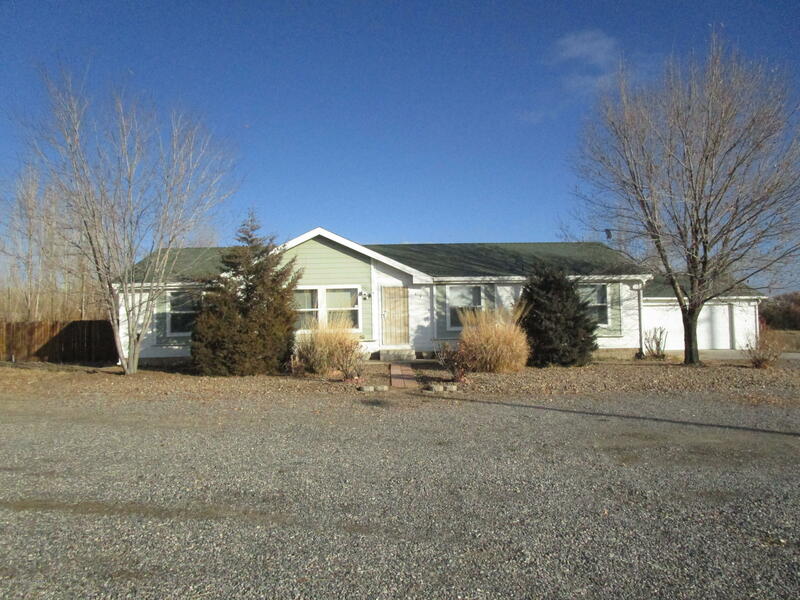 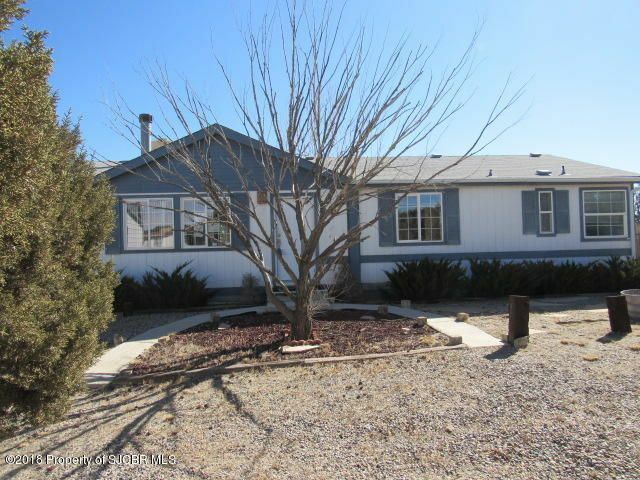 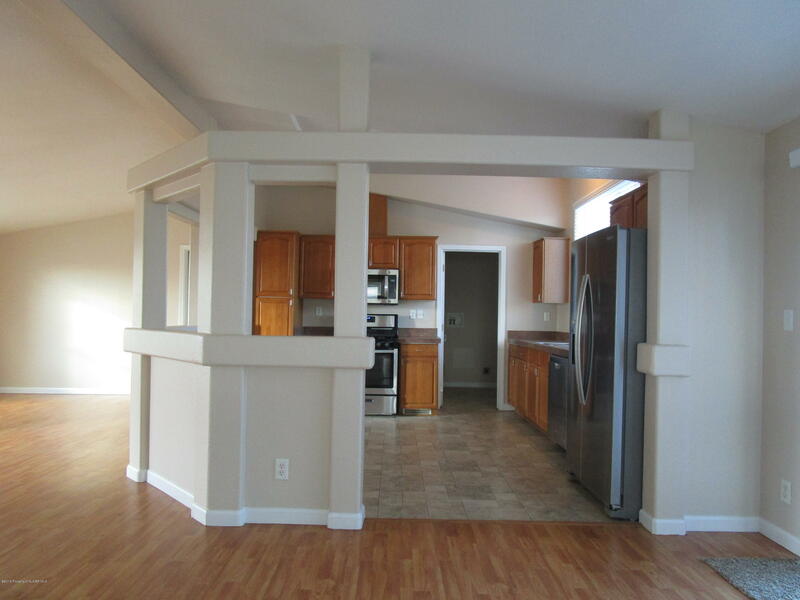 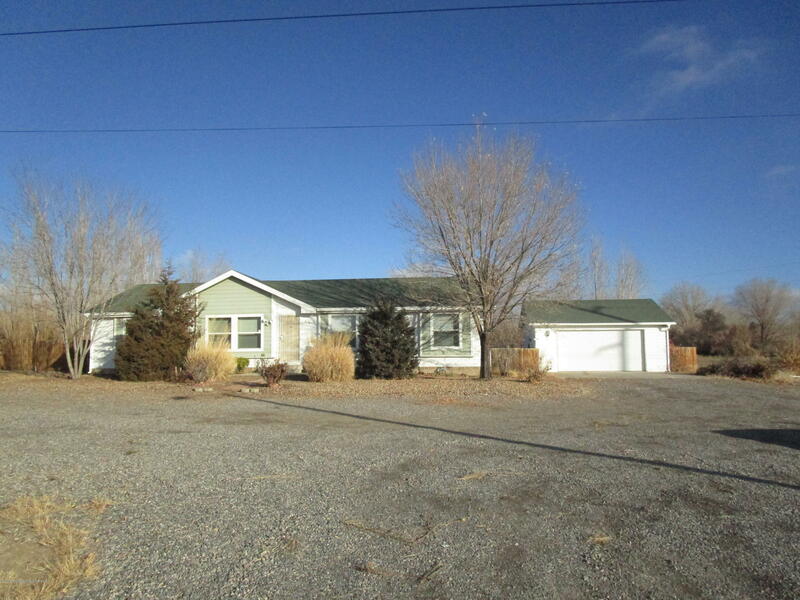 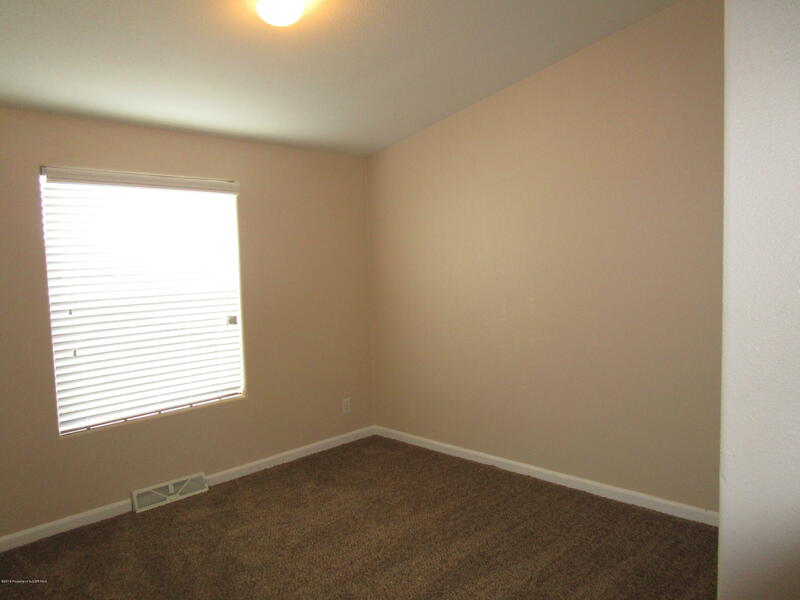 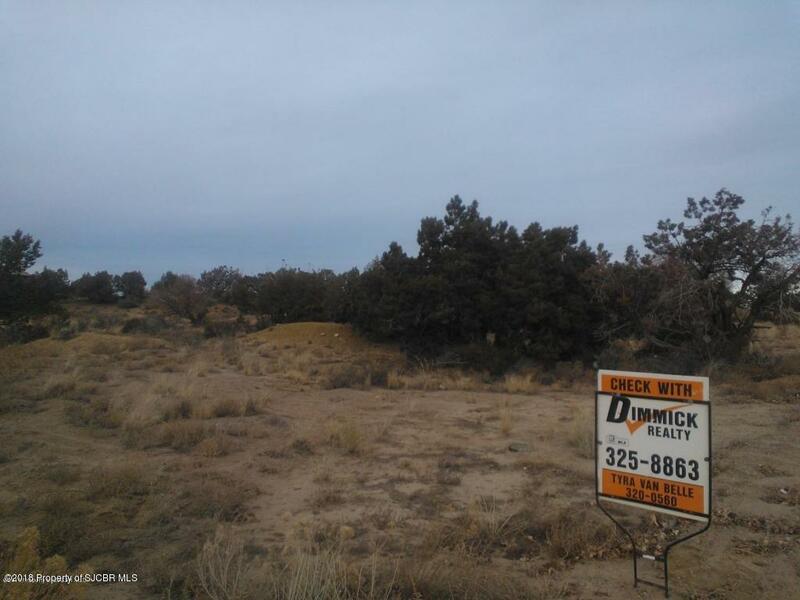 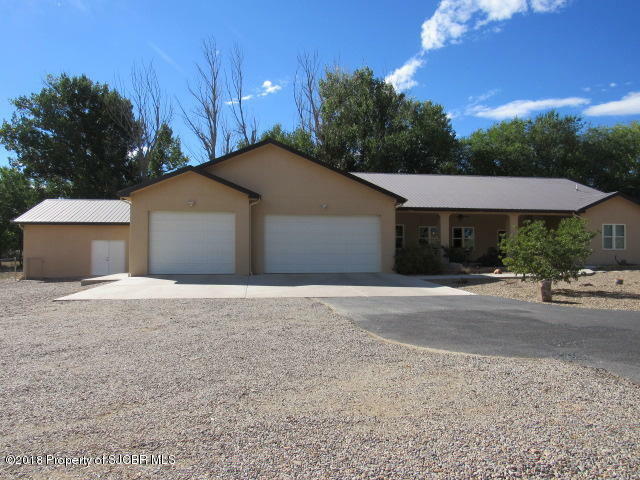 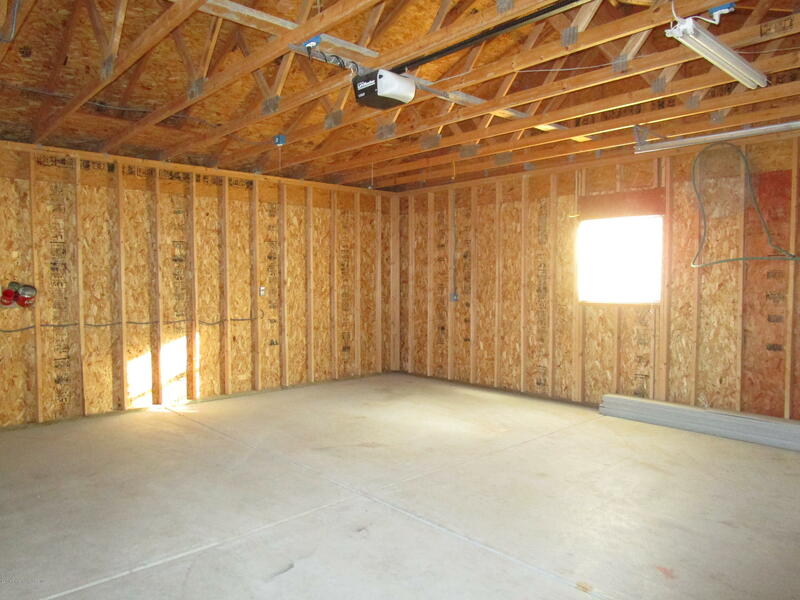 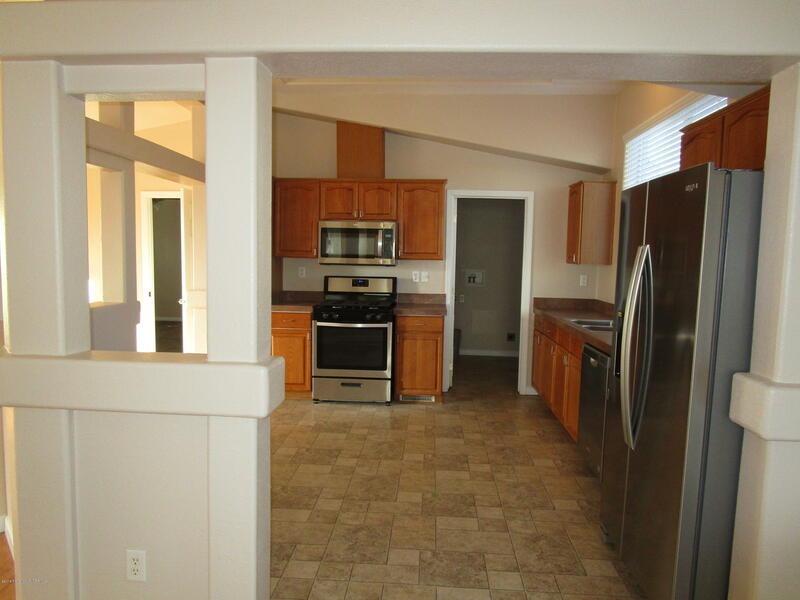 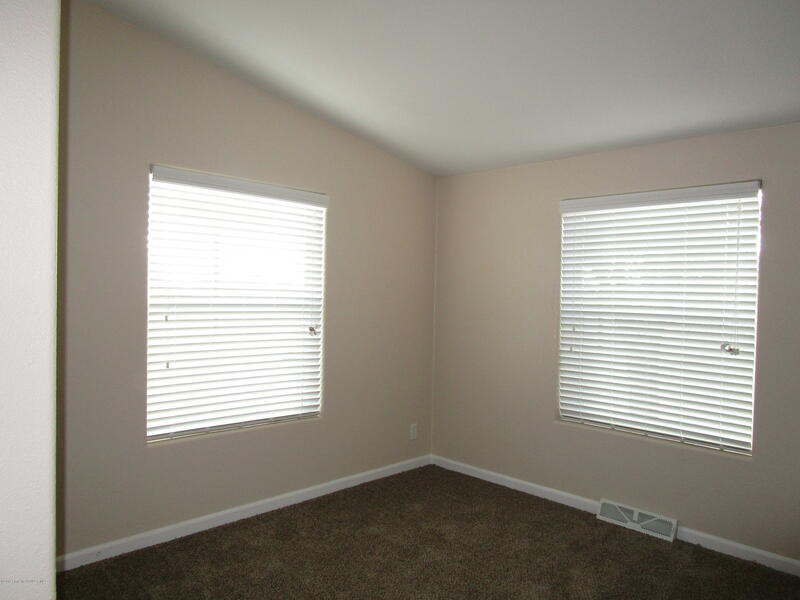 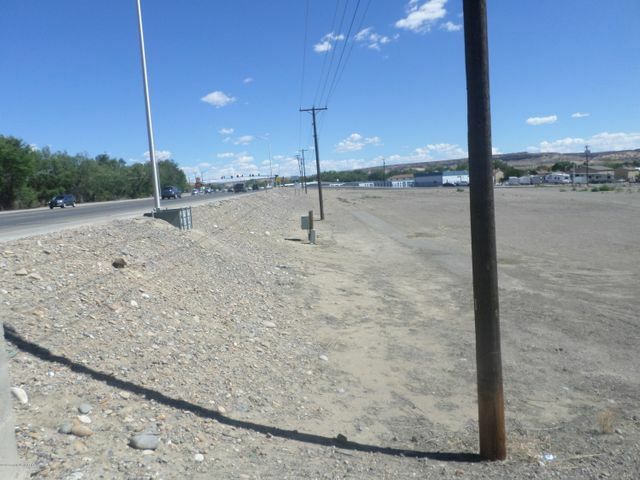 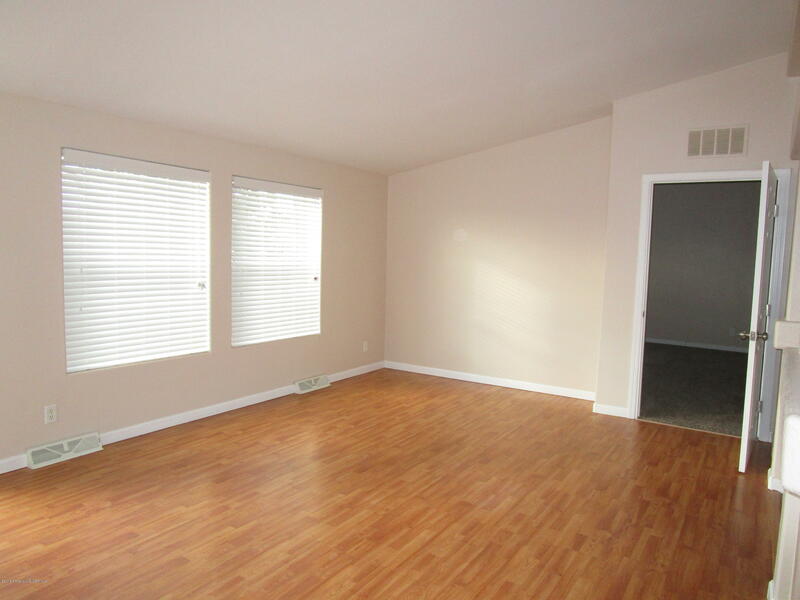 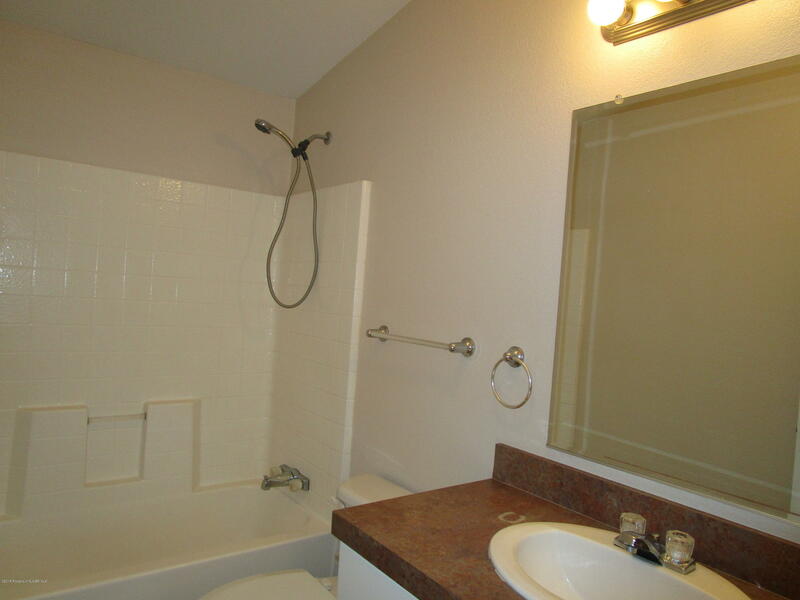 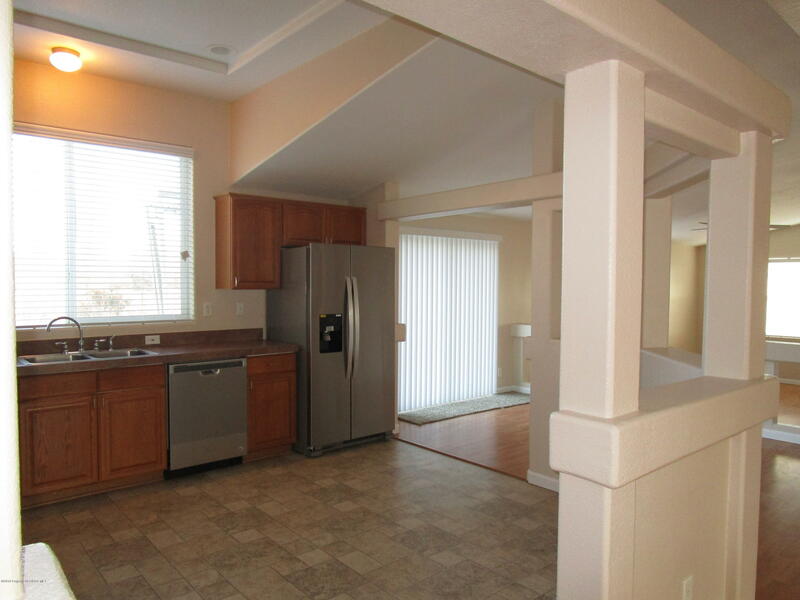 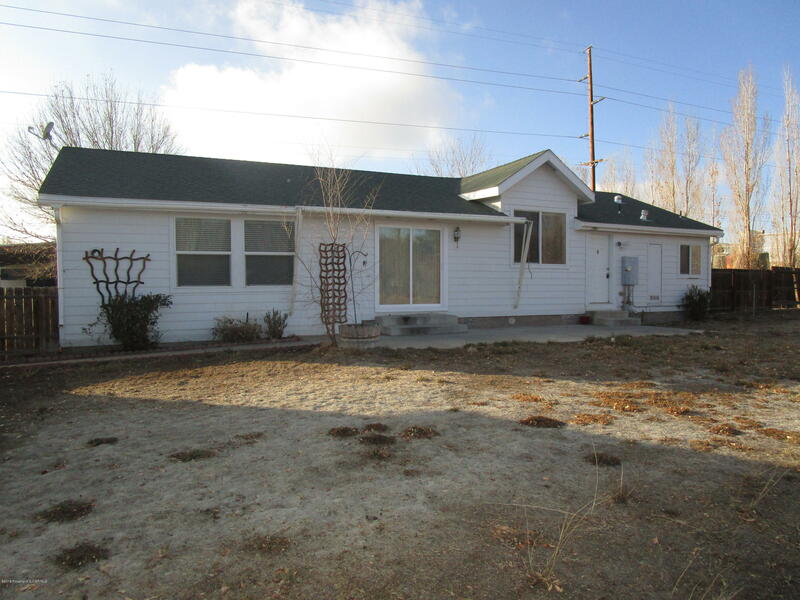 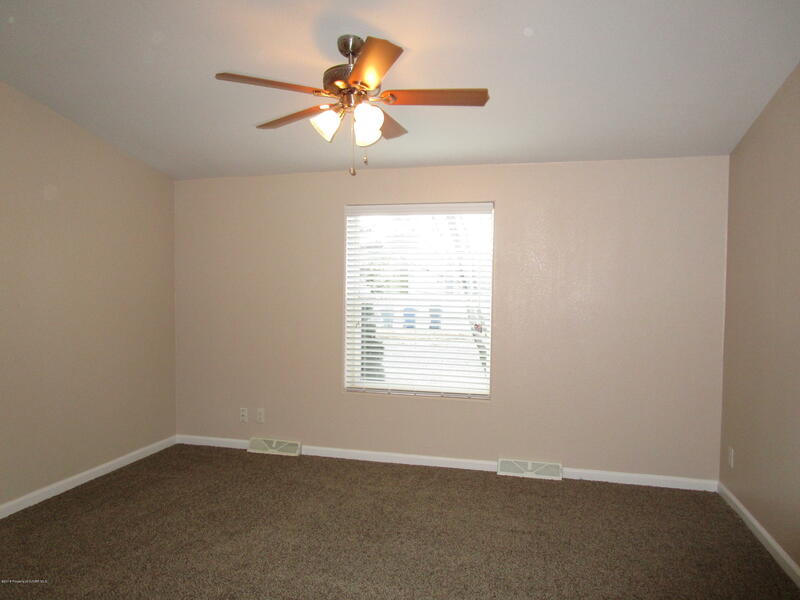 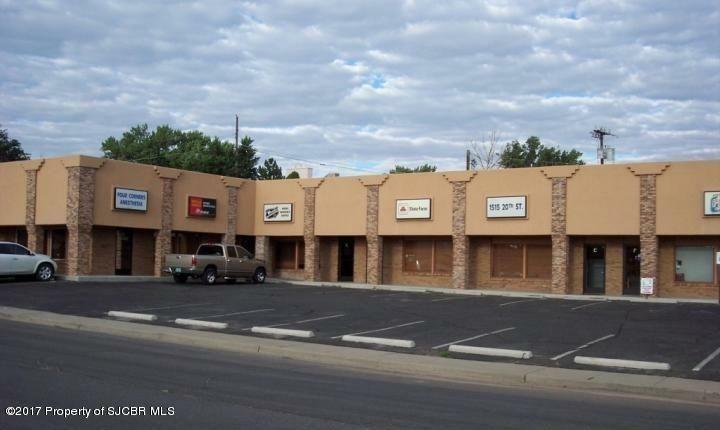 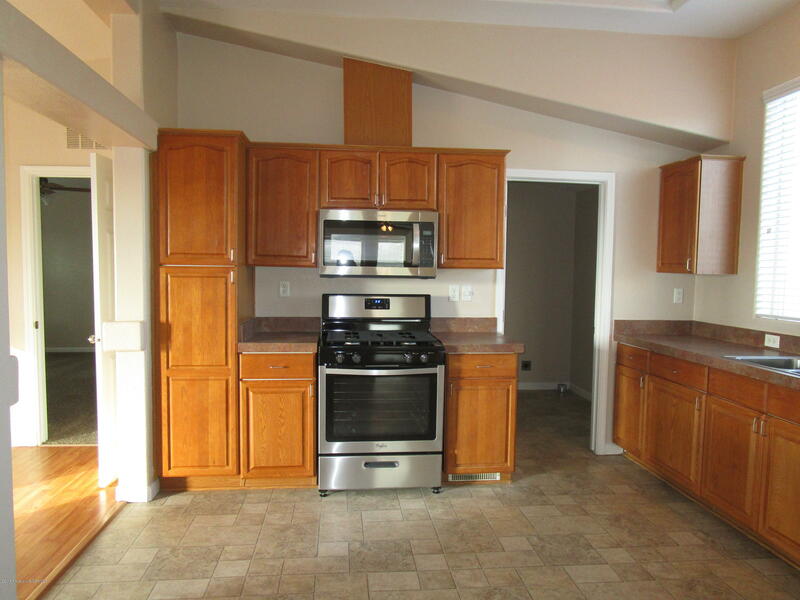 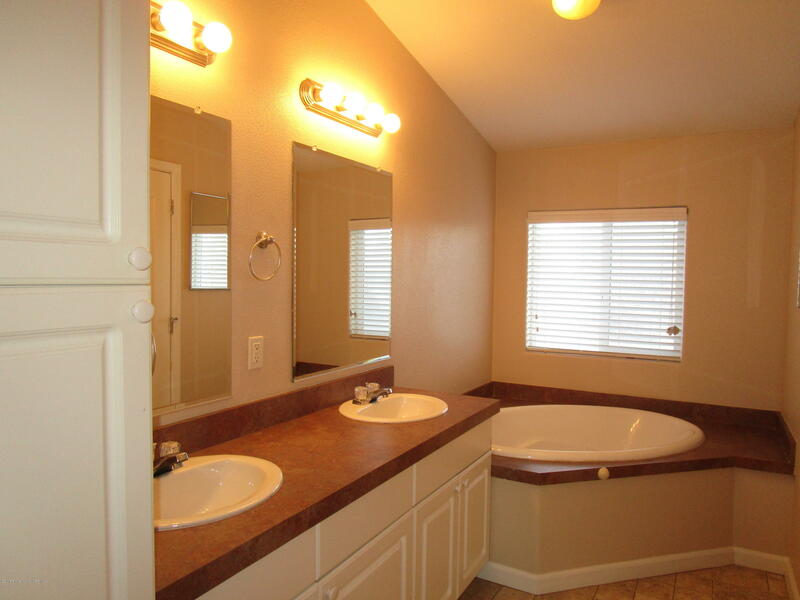 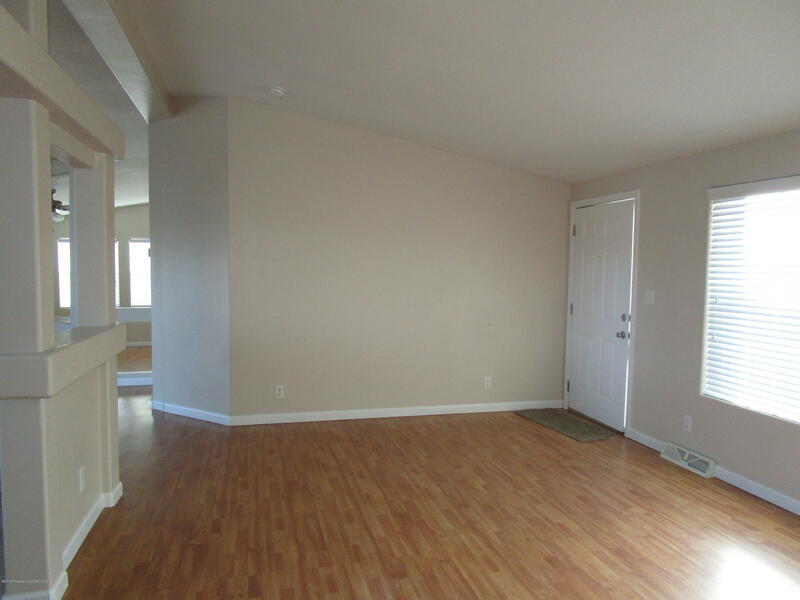 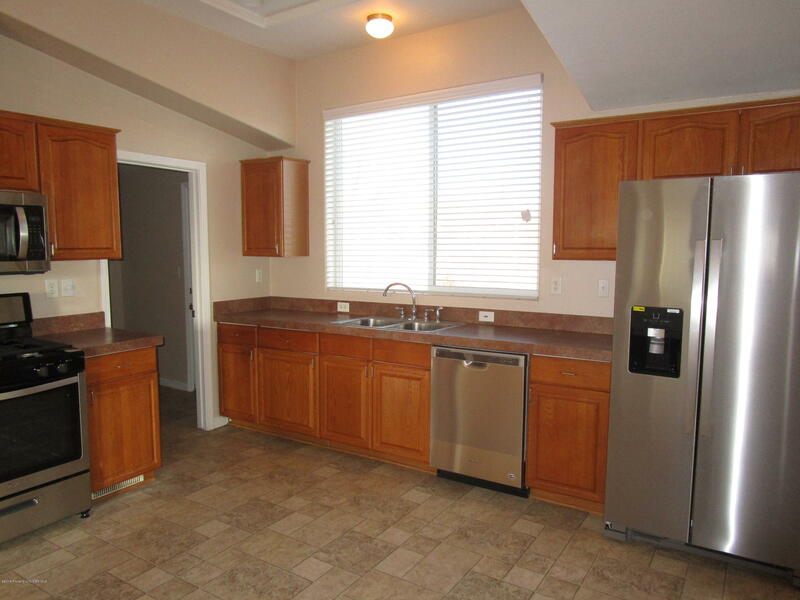 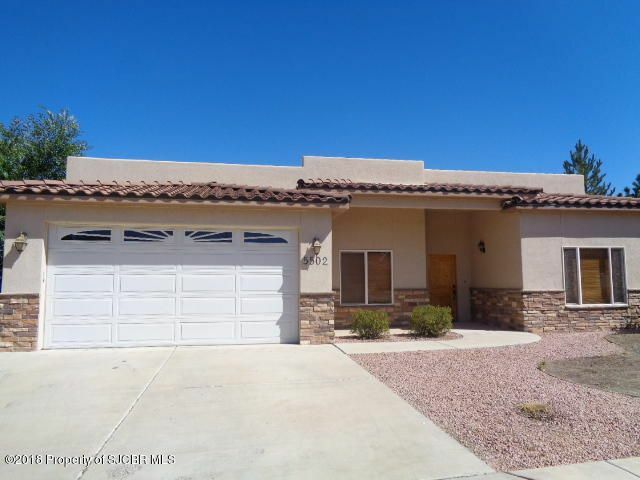 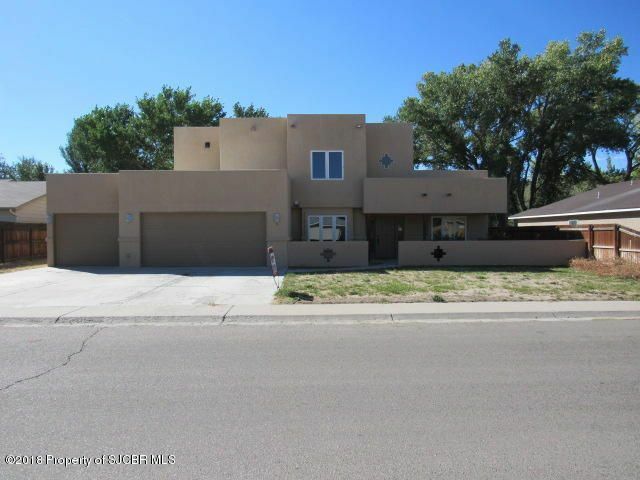 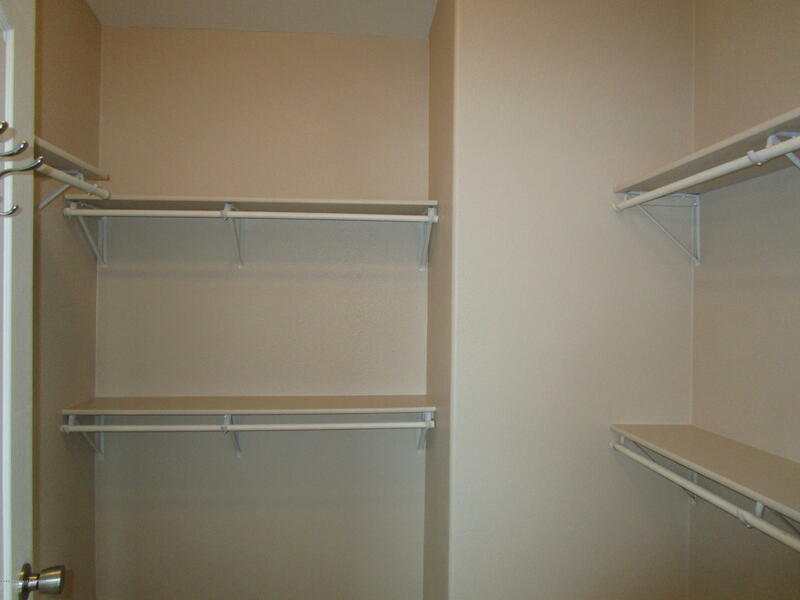 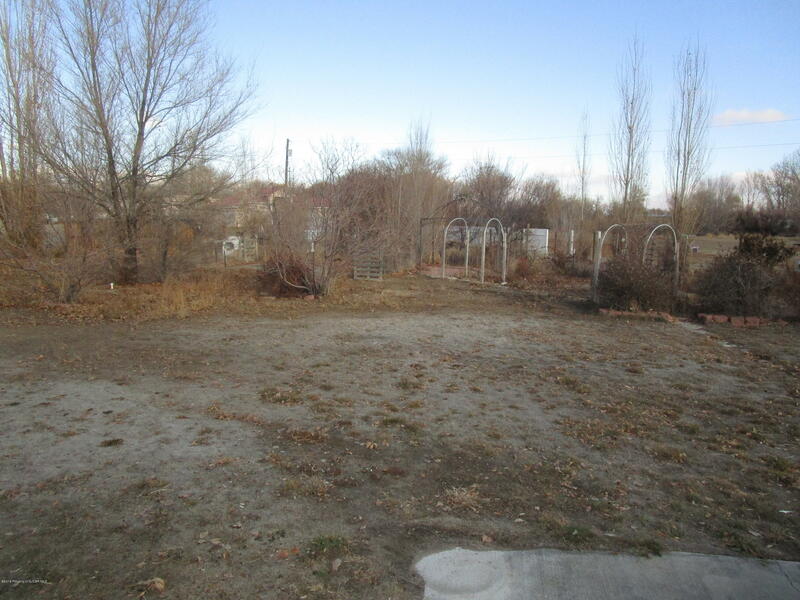 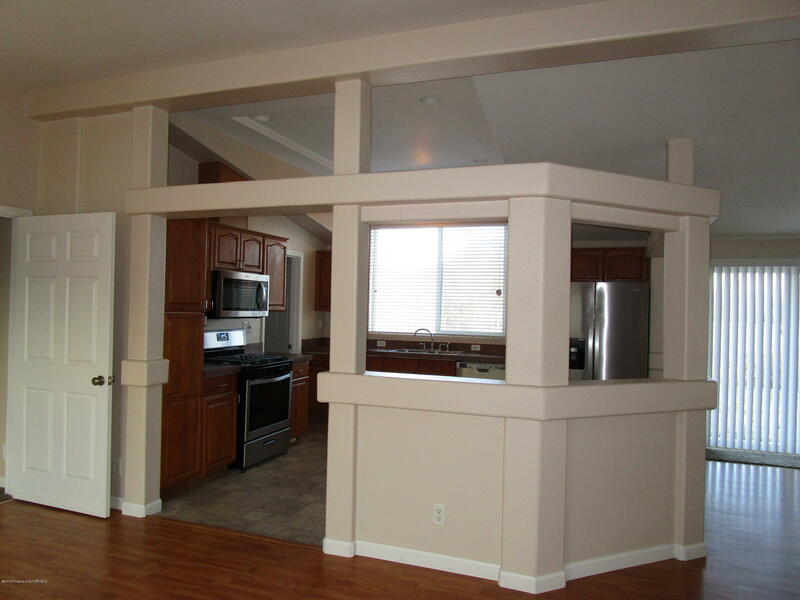 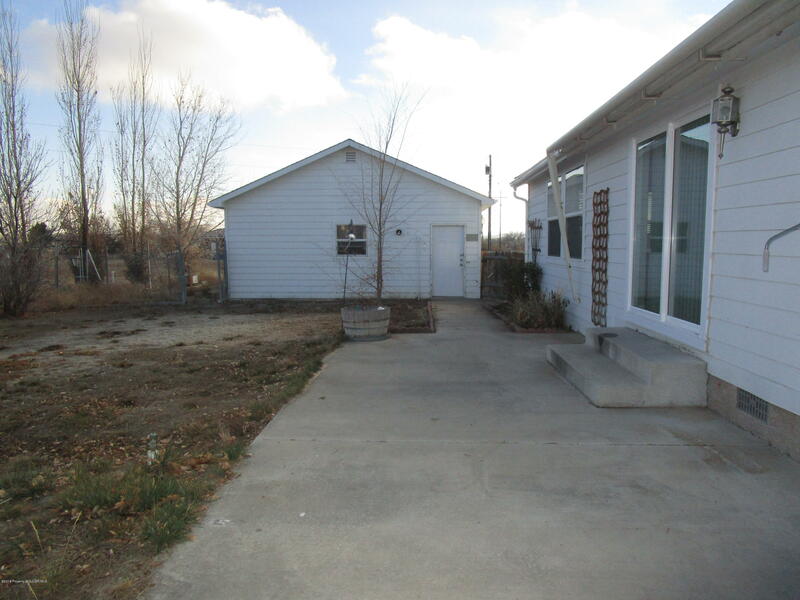 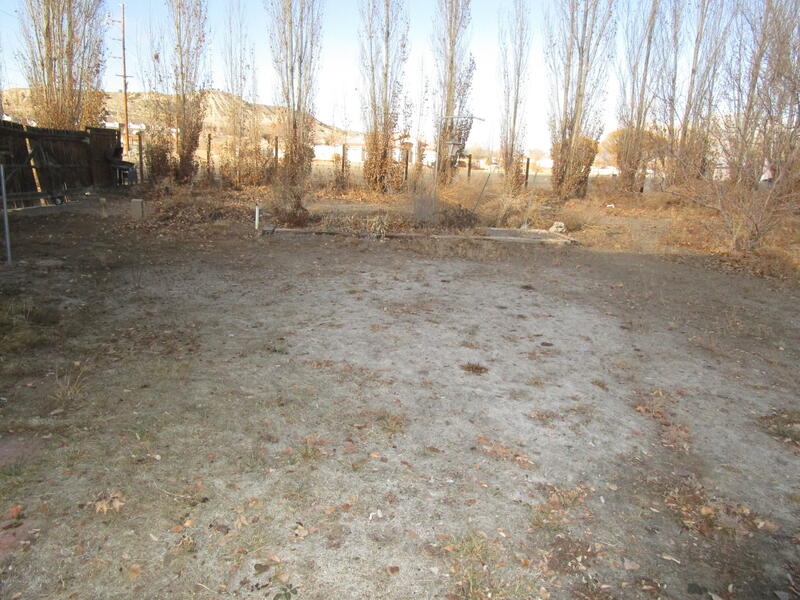 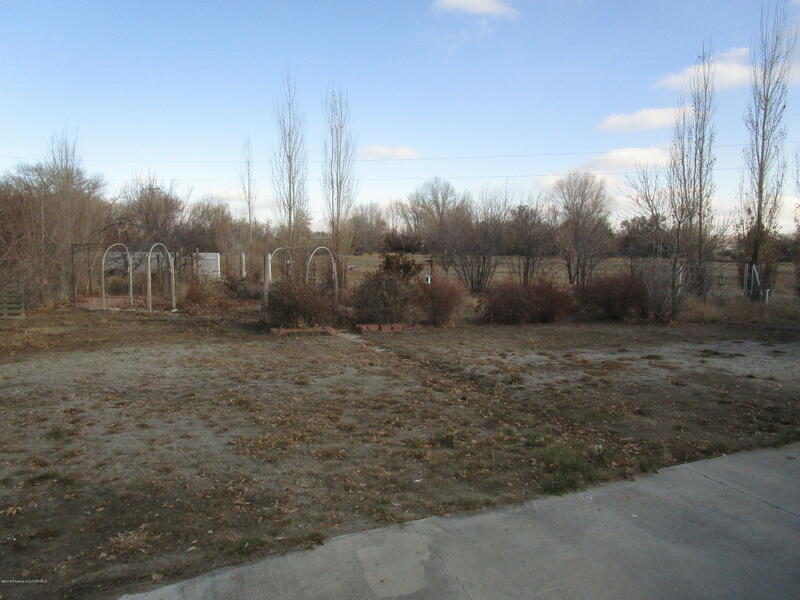 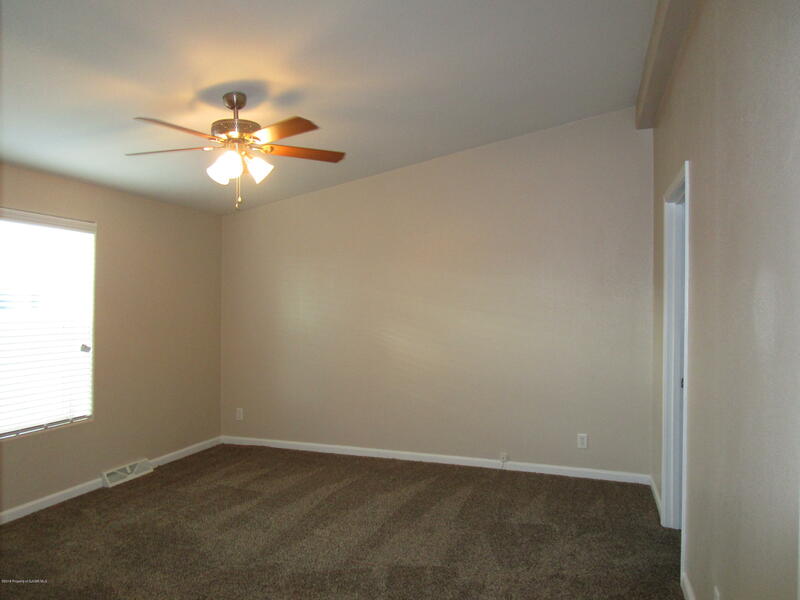 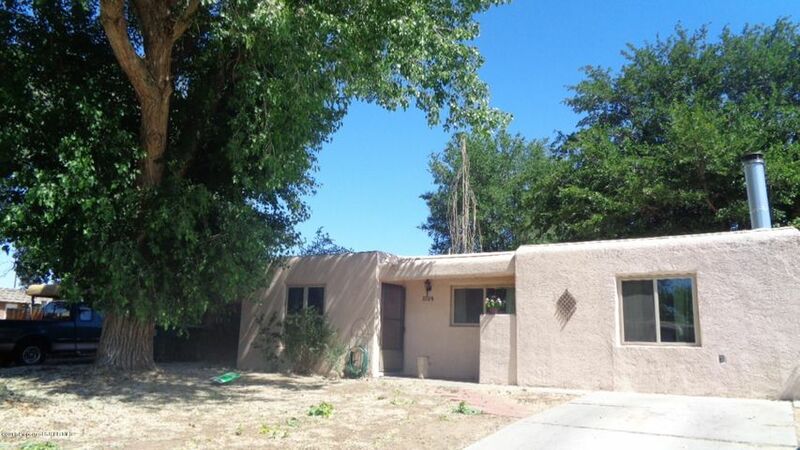 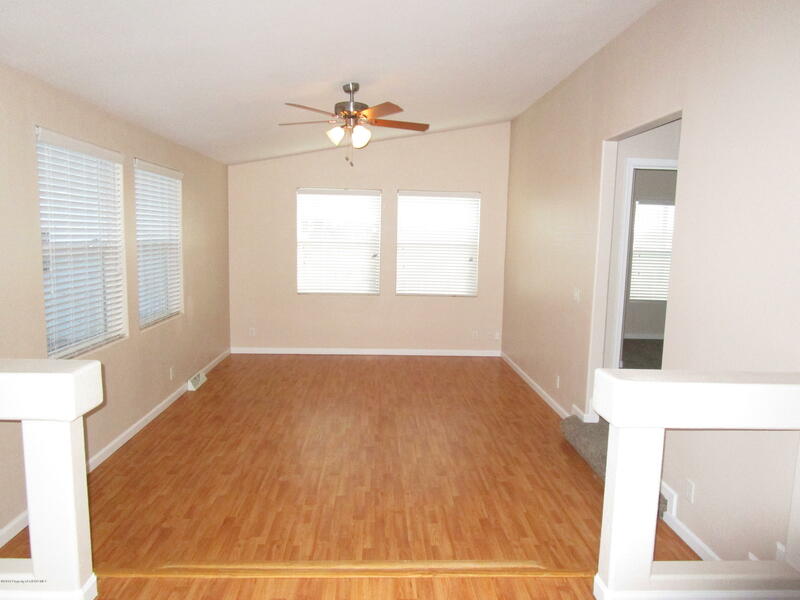 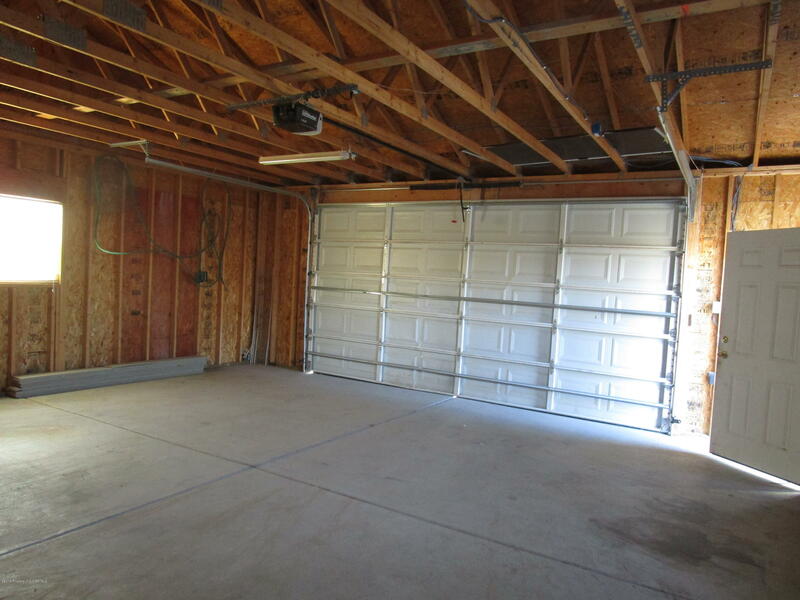 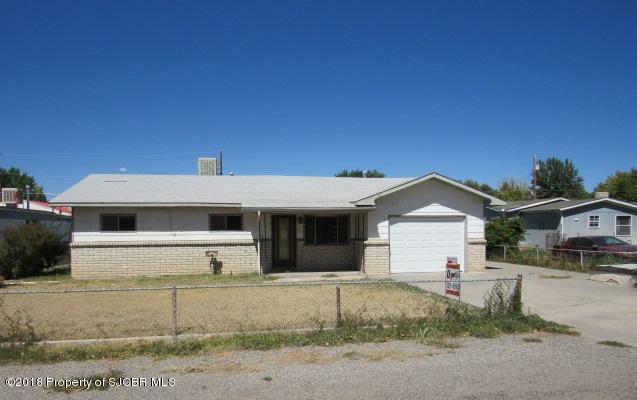 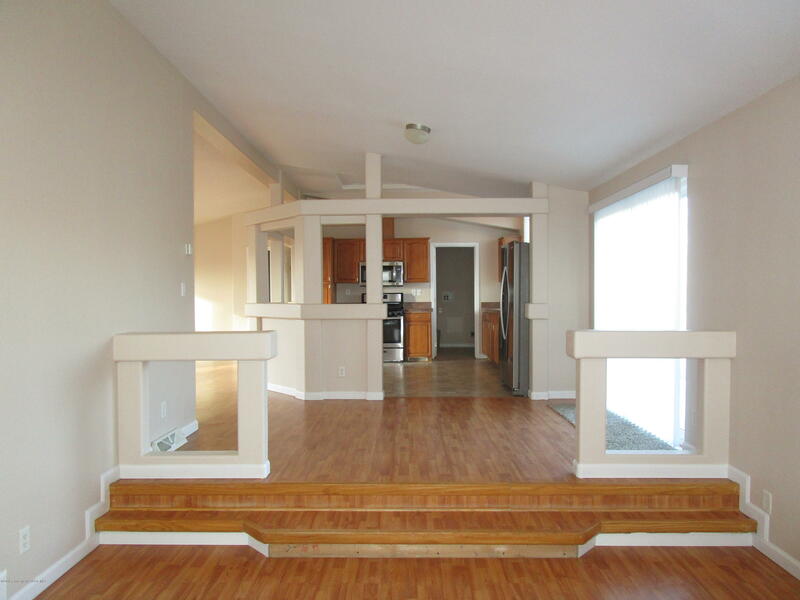 3 BR, 2 bath, 2 living areas, nice and open concept, irrigated, oversize 2 car garage, Ref. 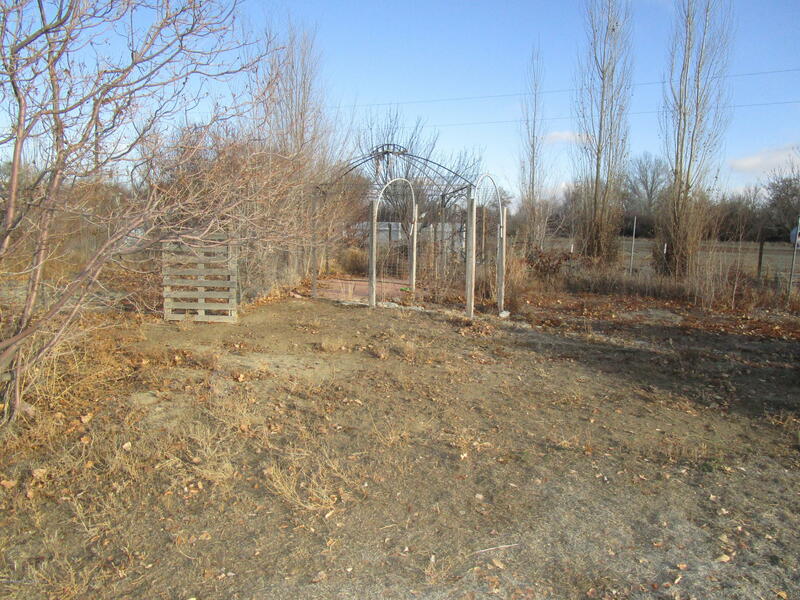 A/C, on .90 acre right in the heart of Bloomfield with all city utilities. 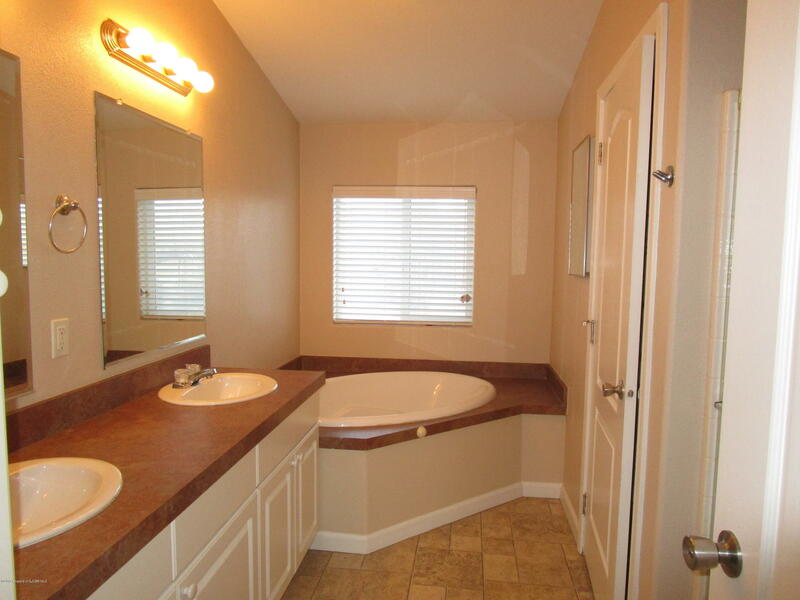 You will fall in love the minute you walk in.